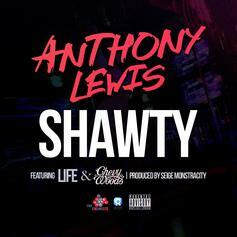 Anthony Lewis recruits Life and Chevy Woods for his new track "Shawty." Anthony Lewis - It's Not My Fault (Acoustic Version) Feat. T.I. 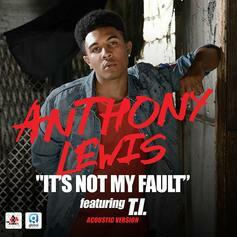 Hear the acoustic version of Anthony Lewis' "It's Not My Fault", featuring T.I. Watch Anthony Lewis' new music video for "It's Not My Fault." 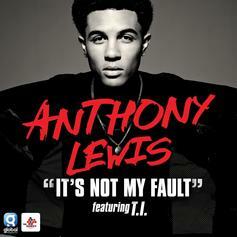 Anthony Lewis - It's Not My Fault Feat. T.I. T.I. hops on Anthony Lewis' new record, "It's Not Your Fault". 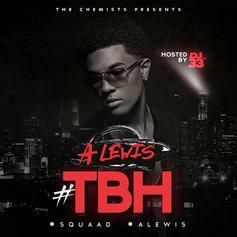 Anthony Lewis drops his new project, "#TBH".